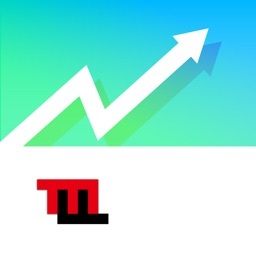 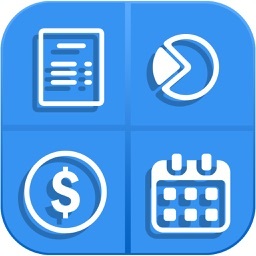 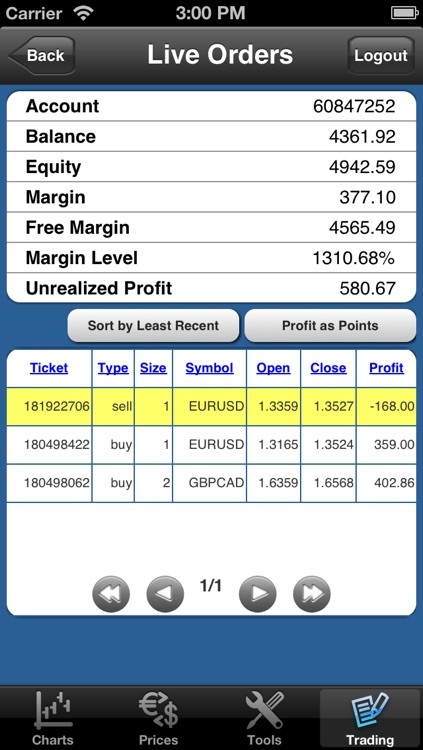 This app is intended for trading professionals only. 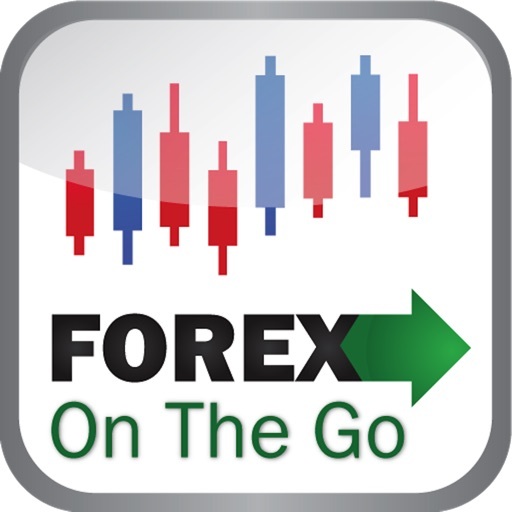 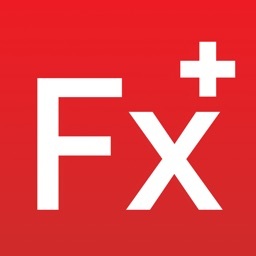 Forex On The Go Premium offers an ad-free interface and includes priority support. 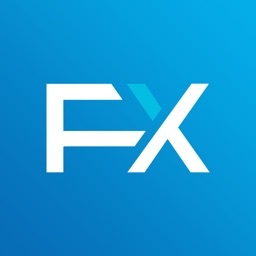 We recommend that before purchasing the Premium app you download and try out the free Forex On The Go Lite app. 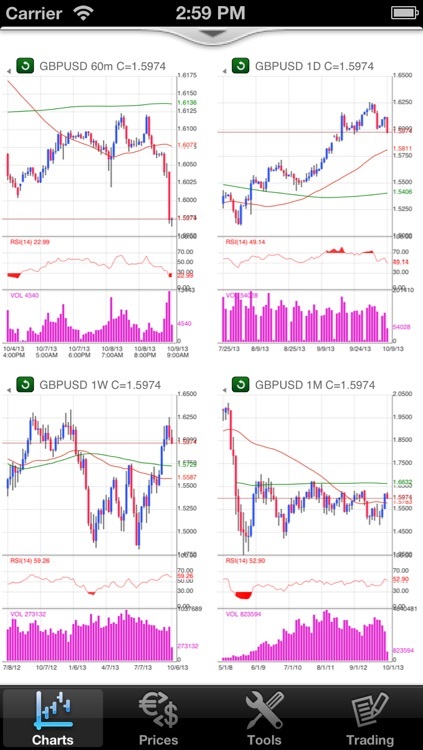 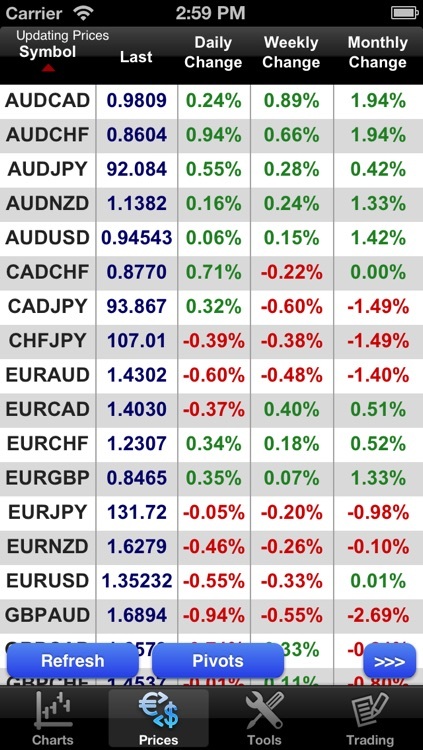 This application also provides the most popular and robust mobile Forex tools for the iPhone and without requiring that you signup or create any account. 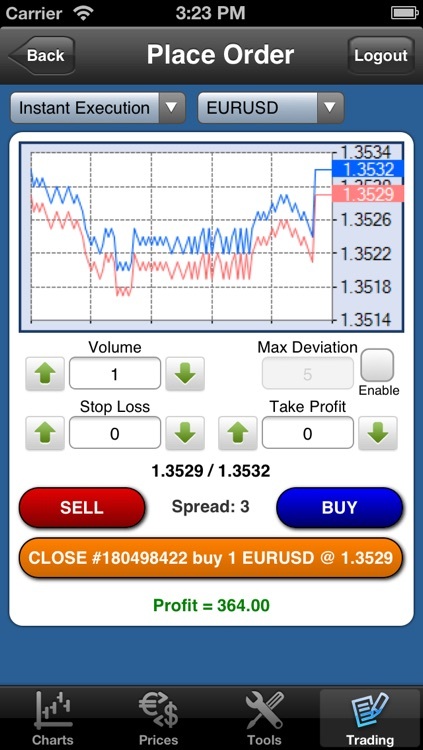 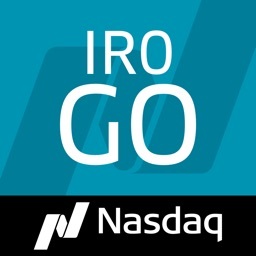 Simply download the app, and you have instant access to the markets! 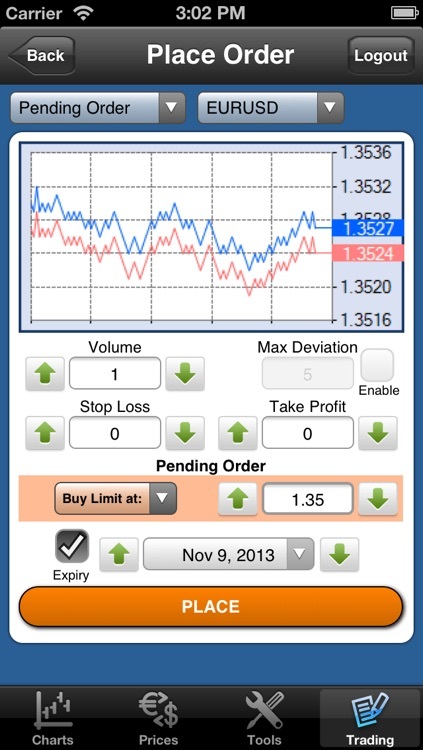 Download this app now, and you can get a free and instant demo account to try out the MT4 trading features first hand.